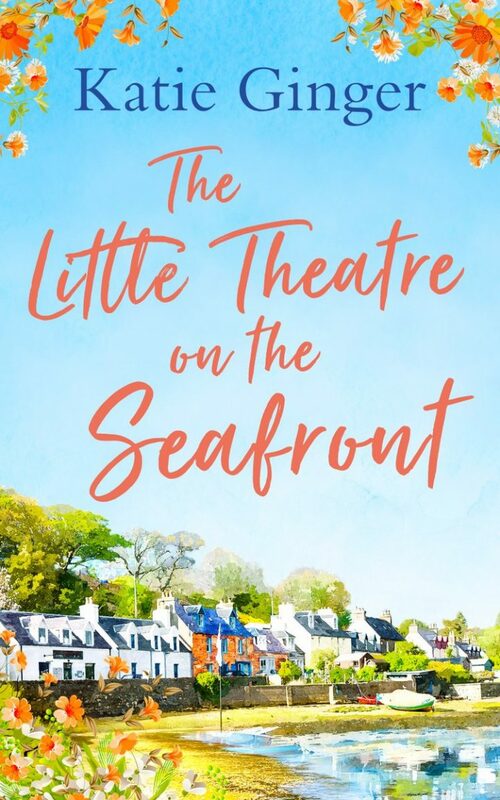 The Little Theatre on the Seafront was published in ebook on 1st September 2018 and in paperback on 15th November. I’ve had lovely reviews on Amazon and Kobo, but would love to hear your thoughts! You can leave a review below as well, if you fancy! Or, if you’ve got a question about the book, the characters, my writing process … anything really! Feel free to ask it using the contact form and I’ll publish the question and my answer here.